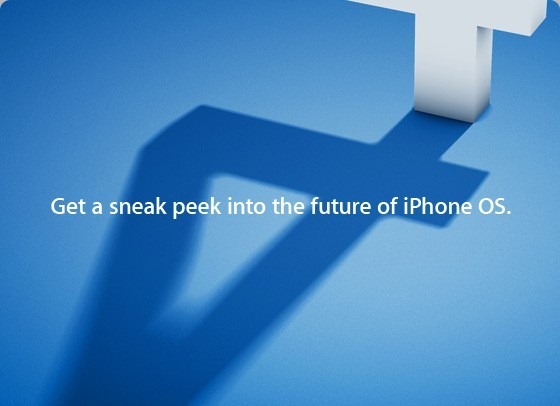 Apple is going to showcase iPhone OS 4.0 on April 28th, 2010 at 10:00 pacific. There have been numerous rumors about the new features like multitasking and Multi touch gestures etc. You can also get the updates via twitter by searching #apple #iphone4.0 #os4.0 to get realtime updates.